Cairo: Egypt’s Shiites have lashed out at a local film, which they say is disrespectful to the daughter and grandchildren of the Prophet Mohammad [PBUH]. 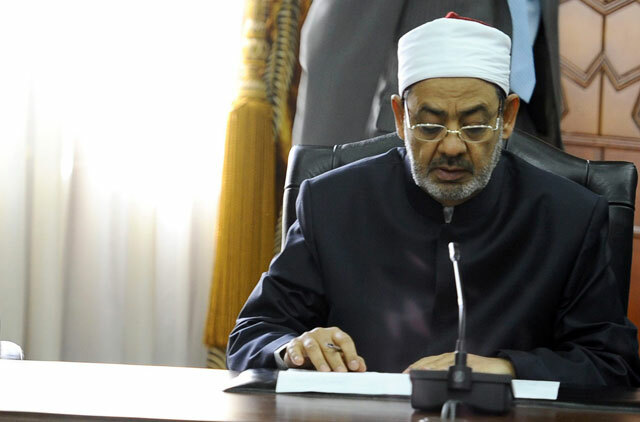 “Why Al Azhar stays silent on this insult to the House of the Prophet [PBUH], although it has warned a lot of attempts to be offensive to the companions of the Prophet?” added Anwar. Al Azhar is the Sunni world’s prestigious institution. The filmmakers have denied any intentional offence. “The song in question is inspired by folksy tunes,” said the film director Esmail Farouq. “Such tunes are popular at local festivals in Egypt. Moreover, the censors watched twice the film including the song and the dance before approving it for public screening,” he added. Egypt has seen a surge in blasphemy cases since the rise of Islamists in the wake of a popular uprising that toppled the regime of Hosni Mubarak more than a year ago.